Happy Friday! Worried you missed a top deal from this week? If you love shopping at Sephora, you don’t want to miss this HOT offer from Topcashback! You’ll get $10 worth of FREE cosmetics after rebate! Looking for something cute and comfy for fall? 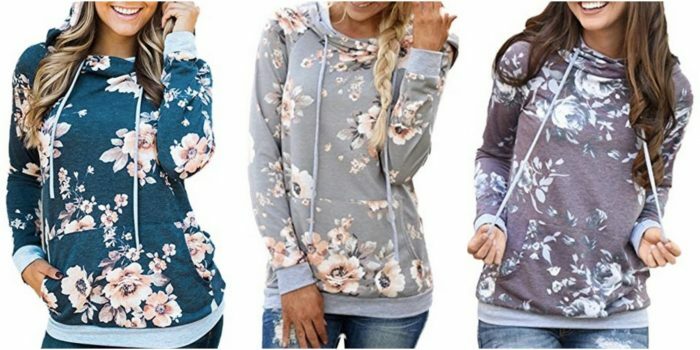 Grab this Floral Hoodie Pullover for just $19.99! And most styles and sizes have FREE returns — so if it doesn’t fit, you can send it back! Crocs is having a huge Labor Day Sale this weekend, and you can get some LOW prices on several varieties of Crocs shoes! There are some great deals on women’s and kids’ shoes! 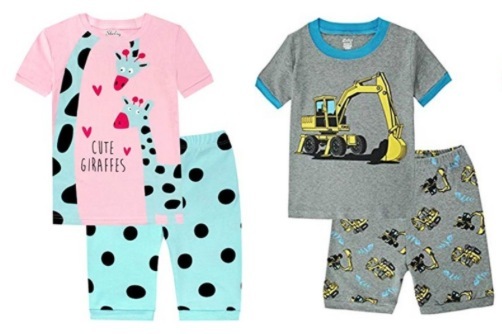 Amazon has a big sale on kids’ pajamas right now, and you can grab some kids’ pajama sets as low as $2.99!! There are lots of cute styles to choose from! 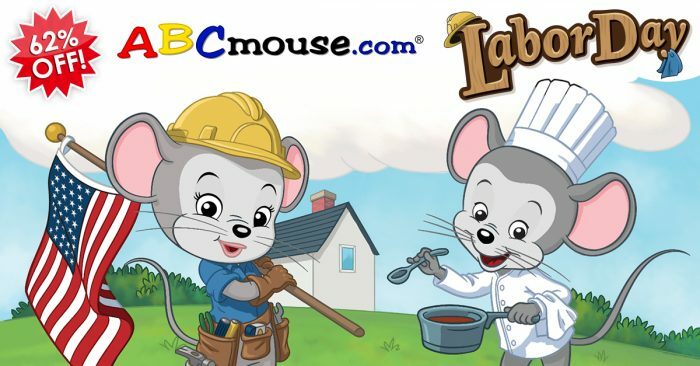 ABCmouse.com — an online Early Learning Academy that specializes in full online curriculum for children ages 2 to 8 — is running their most popular deal as a Labor Day special right now! This deal only comes around a few times per year, and it’s the lowest price you’ll find! 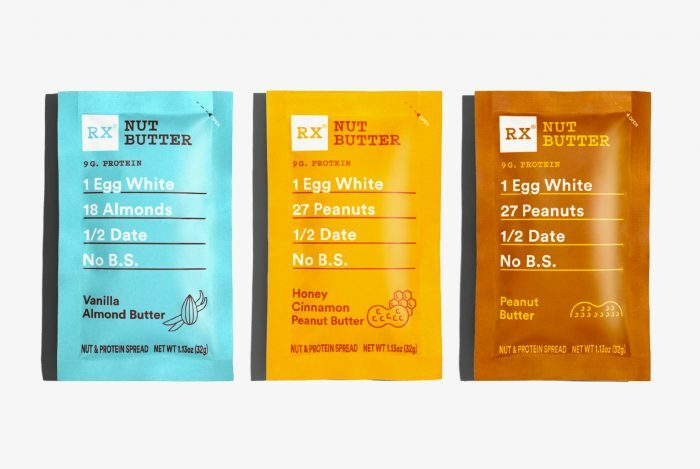 PINCHme is offering new members 3 possible FREE samples right now: RX Nut Butter, Garnier Hair Mask, and Folgers 1850 Coffee. Last chance for this popular deal! Love your essential oils and want an inexpensive diffuser to go with them? 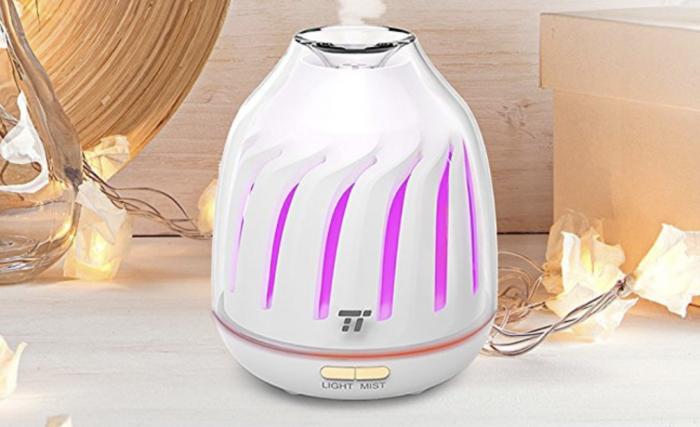 You can’t beat the price on this TaoTronics Essential Oils Diffuser at just $8.99! This portable diffuser is perfect for desks, bedside tables, and more! 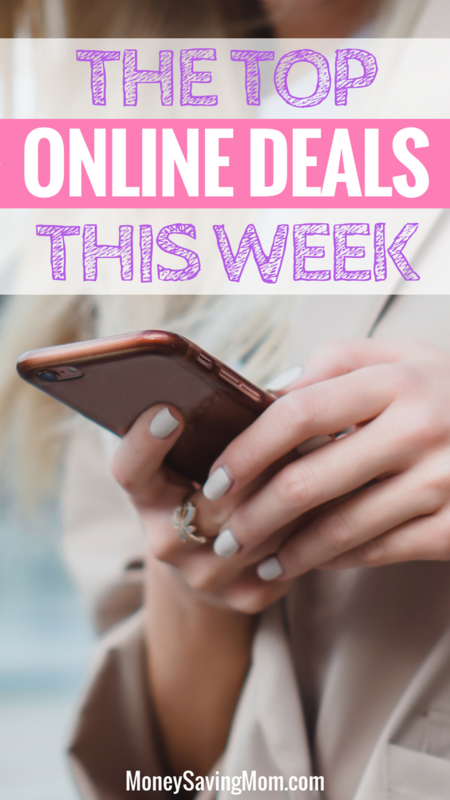 See all the hottest deals from this past week here. 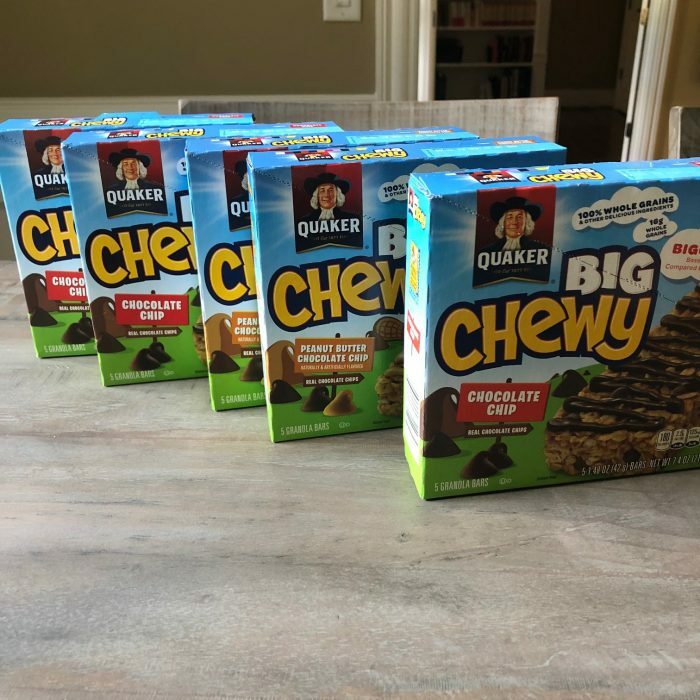 Quaker Granola Bars for just $0.99 per box this weekend at Kroger! 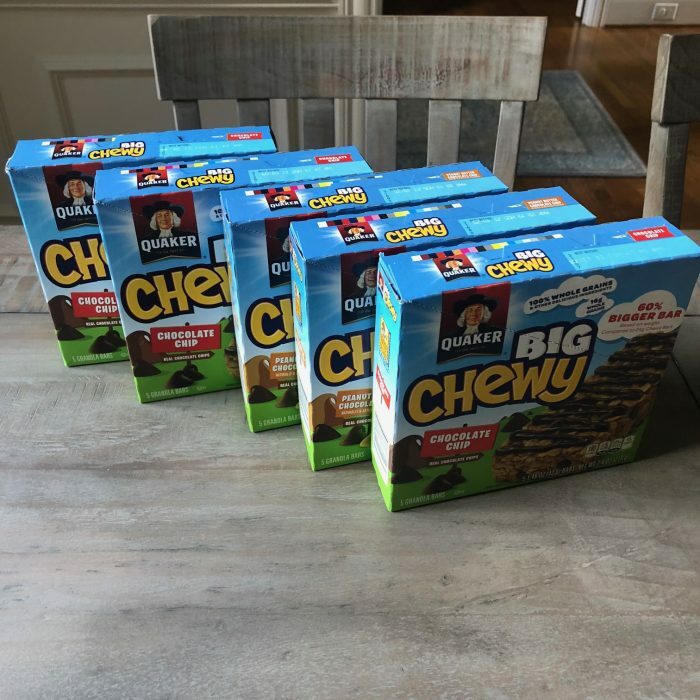 I decided to just grab the Quaker Granola Bars since we leave for Breckenridge tomorrow and I need to use some of my $70 grocery budget to buy groceries for meals there (we’re doing meals similar to what we did on our extended family trip to Arkansas). Happy Friday! 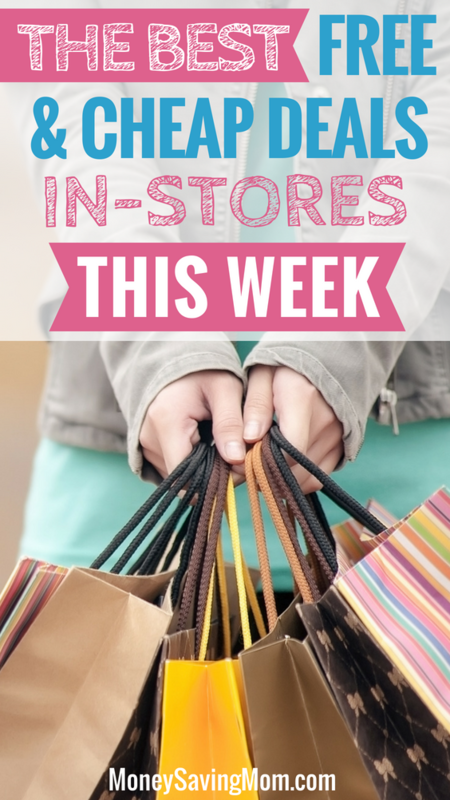 Worried you missed the best in-store deals from this week? 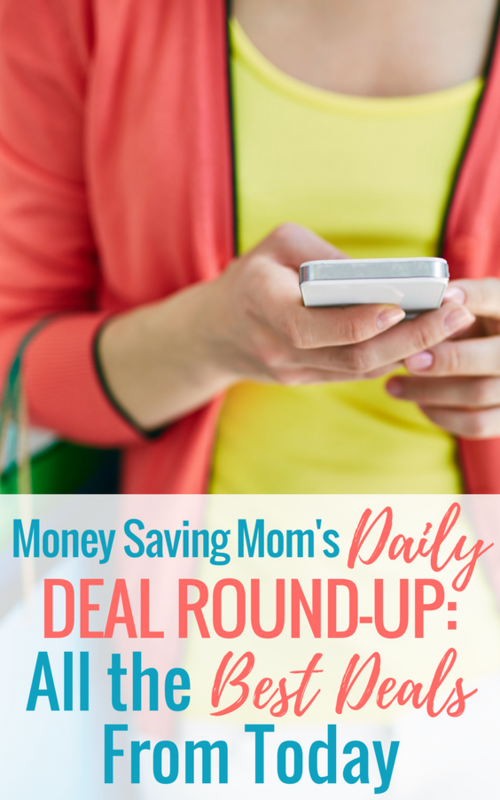 See all the store deals from this past week here. 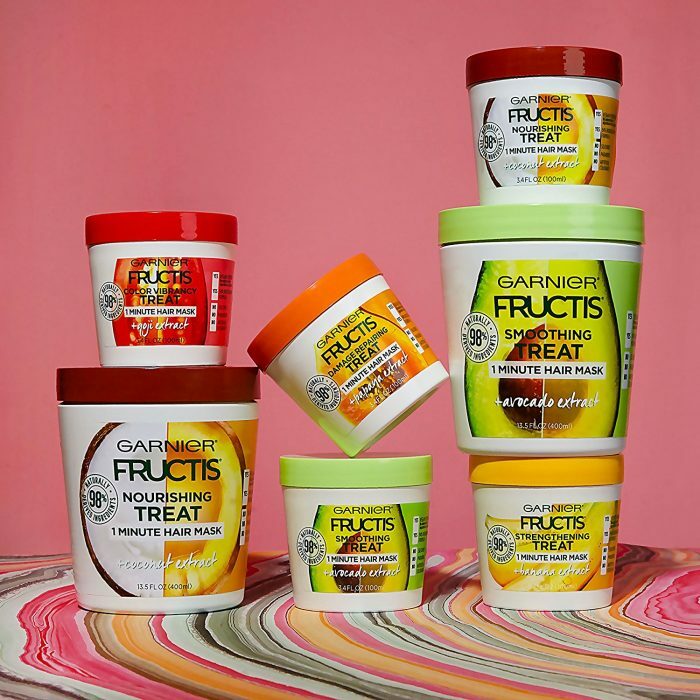 Free Garnier Hair Mask Sample! Kid’s Pretend Makeup Polka Dot Beauty Basics Set for just $17.99 shipped! Annie’s Macaroni and Cheese, Shells & White Cheddar Mac and Cheese (12 pack) only $9.51 shipped! Hot Wheels Star Wars Starships 6-Pack only $5.60! 20% off Kids’, Toddler, & Baby Apparel at Target = Cat & Jack Jeans only $6.40! Mainstays Bed in a Bag 6-Piece Set only $13.89, plus more! Muir Glen Organic Tomato Sauce, 24-Pack for just $12.16 shipped! Tom’s of Maine Toothpaste only $0.57 at Target! Pantene ProV or Pantene Radiant Colour Shine Shampoo + Conditioner 2-Packs only $1.78 per bottle! Naked Juice and Single Bars only $0.75 at Target! Stayfree Pads Moneymaker at Kroger! 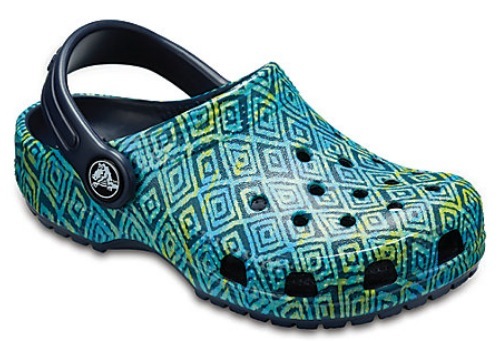 Crocs.com: Labor Day Sale = Shoes as low as $8.43! Women’s Casual Solid Sweatshirts only $10.99! Apple Watch Silicone Band only $7.49 shipped! Bic Wite-Out EZ Correction Tape, 10-Count for just $8.65! Ticonderoga Pencils, 96-Count Box for just $9.96! New PINCHme members can sign up for a FREE Garnier Hair Mask sample! Love shopping at Sephora? This is a really RARE offer from Top Cash Back! 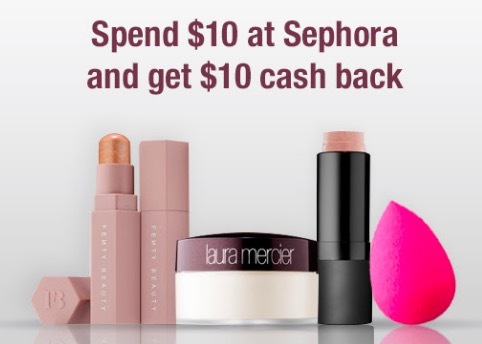 Top Cash Back is offering $10 cash back on ANY $10 purchase at Sephora, making it free! This is for new Top Cash Back members only. If you are already a member, you are allowed to sign up another adult in your household. 1. Sign up for a new Top Cash Back account here. 2. Head here for the special Sephora offer. 3. Make a purchase valued at $10 or higher. 4. Within 14 days, your Top Cash Back account will be credited with $10 — enough to cover your purchase! 5. After you receive the $10 payment in your Top Cash Back account, you can choose to transfer it to your bank account or request a Paypal payment. This deal is valid through September 3, 2018 — or while supplies last.